No matter where you live, nature is all around us! 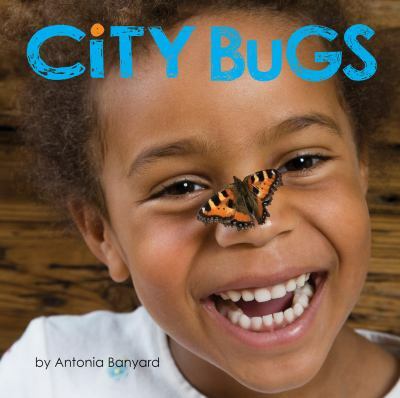 Readers are encouraged to take a closer look at their surroundings and discover new creatures. 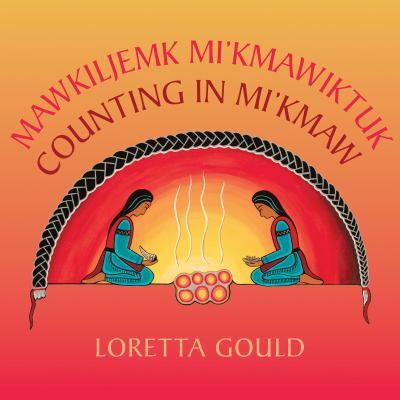 A vibrant and beautiful book by Mi’kmaq artist Loretta Gould that introduces numbers through traditional Mi'kmaw images. Look closely at each picture and see if it matches the number! A baby bat has landed on Fox’s head! 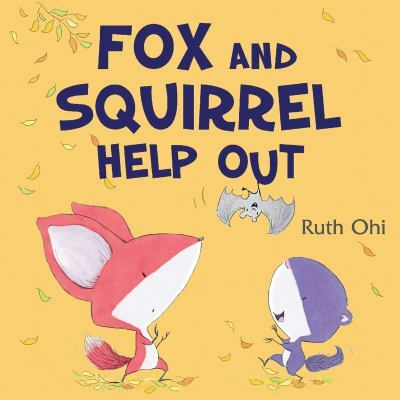 Can Fox and Squirrel work together to help their new friend? 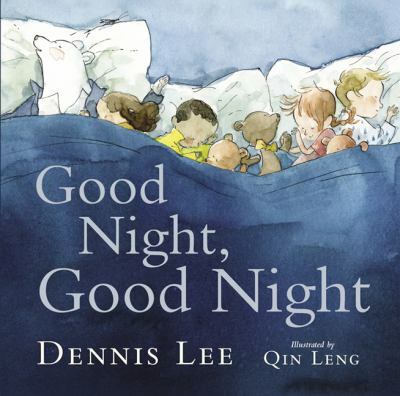 Dreamy bedtime poems by Dennis Lee combine with Qin Leng’s cozy illustrations to make this a soothing and sleepy read-aloud for the end of a young child’s day. Can’t shake that bad mood? Maybe all you need is a change of perspective. Using bold illustrations and an inspired use of colour, Dave Whamond examines how a simple change can make a world of difference. 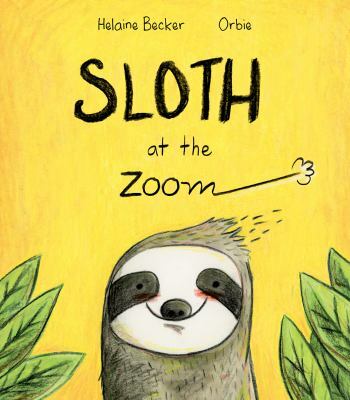 When sloth is accidentally dropped off at the Zoom, she has trouble making friends – nobody has the time! Will sloth be able to show her new neighbours how to chill out? 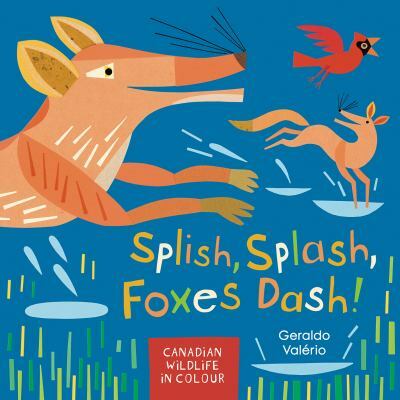 Bold illustrations and playful text introduce children to Canadian wildlife and the vivid colours of each animal. 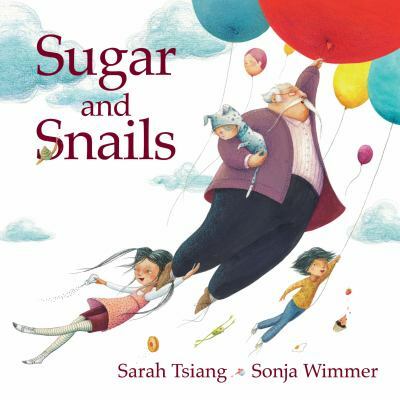 Children will delight in the exuberant wordplay in this wonderful read-aloud book. Circle thinks her friend Square is a talented sculptor. When Circle asks Square to sculpt her likeness, Square struggles to carve a circle from a square block. Sterling is delivered to his new family by the Butlery Cutlery Company and is determined to be the best fork ever! 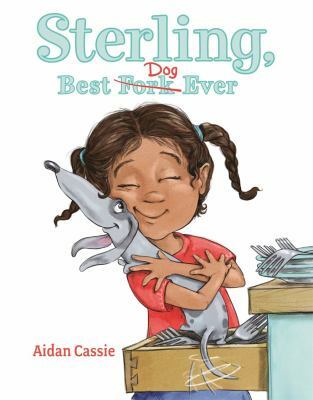 With humour and heart, Sterling discovers that his new family just needs him to be himself. What are little boys and girls really made of? 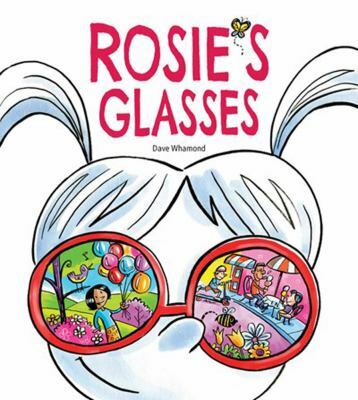 Prepare yourself for a funny, silly ride through this new take on the old rhyme. 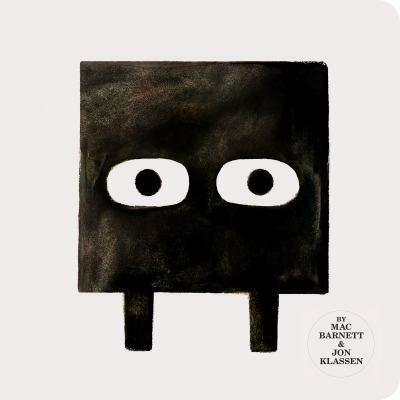 The author and illustrator use fun text and quirky images to challenge old stereotypes.